Brand new vehicle. Mileage usually less than 10 Kms. 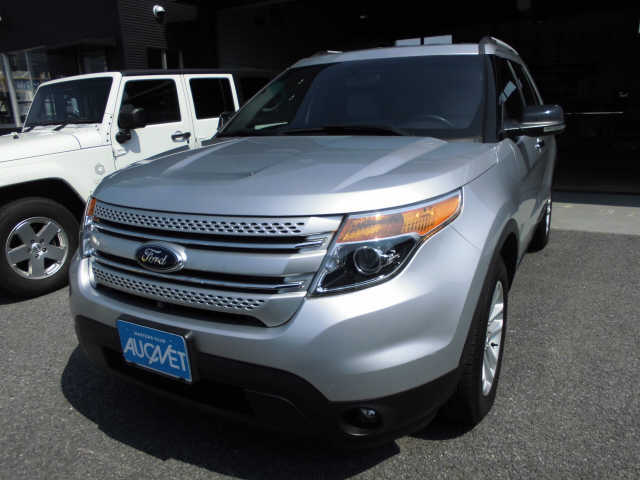 Similar to condition "S" but has higher delivery mileage ranging from approx.�50 Kms�- 5000 Kms. 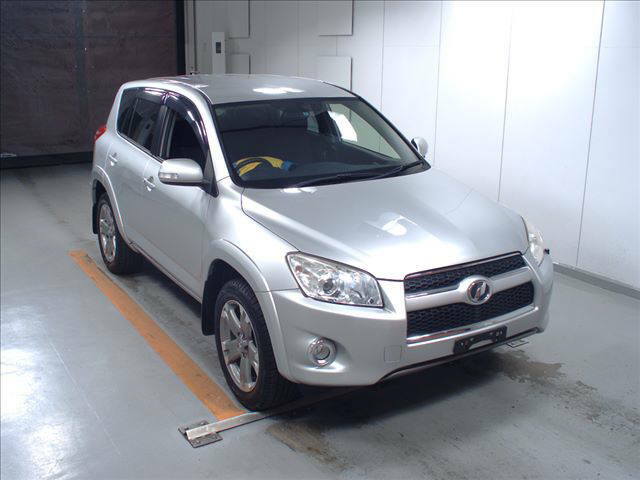 Vehicle with excellent (perfect) condition and very exceptionally low mileage�usually�below 40,000 Kms. Will most likely be less than 3 years old. We will require below documents to clear and register your vehicle in Kenya. - Copy of Kenya revenue Authority (KRA) PIN certificate. - Copy of national identity card for individuals �or copy of incorporation certificate for companies. * Please note that for duty-free vehicles, we will require your original passport (not a copy). Vehicle Age- Age of vehicle should not exceed eight years i.e. from year of first Registration in Japan e.g. in year 2017, you can only import vehicles registered from year 2010 upwards. -The difference between the�date of manufacture�and the date of�first registration�should be not more than one year. 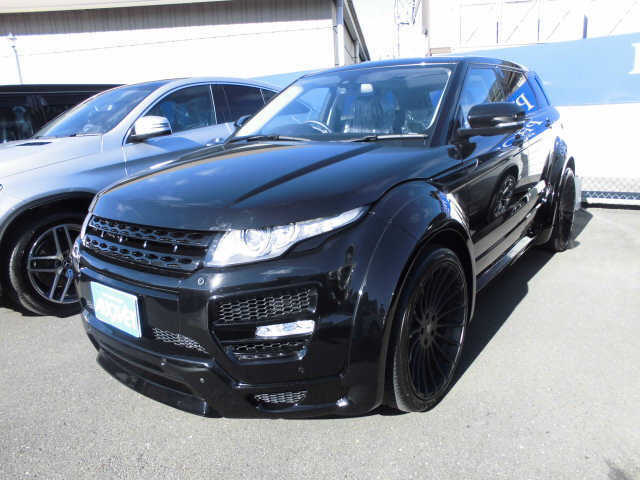 Right Hand Drive Vehicles - Vehicle imported for use in Kenya should be right hand drive (RHD) because drivers should always drive on the left side of the road in Kenya. - Left hand drive vehicles can only be imported for special purposes e.g. ambulances, fire Tenders and large construction vehicles imported for projects and to be eventually donated to the Kenyan Government. Vehicle Roadworthiness Inspection�- All pre-export vehicles destined for use in Kenya must undergo Roadworthiness Inspection (RWI). The inspection is conducted by JEVIC (Japan Export Vehicle Inspection Center) as per mandate from the Kenya Bureau of Standards. Other companies mandated to carry out this inspection are�Auto Terminal Japan�Ltd (ATJ) and�Quality Inspection Services Inc Japan�(QISJ). 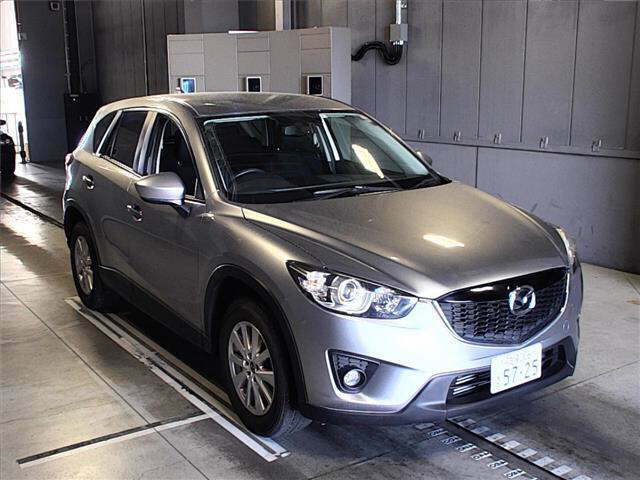 - The inspection checks to ensure that the vehicles are not more than 8 years old, are right hand drive, have genuine mileage and that the vehicles pass a safety &mechanical inspection similar to the Japanese periodic inspection. - The inspection checks�Radioactive contamination. 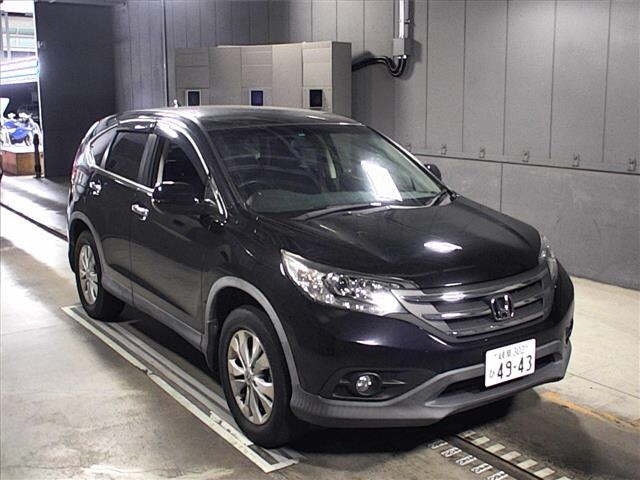 To�safeguard consumer safety it is imperative that all used vehicles imported from Japan and Dubai undergo an inspection to detect any radioactive contamination. Only vehicles whose level of contamination is within acceptable limits will be issued with a certificate of conformity. Following His Excellency the President’s directive that returning residents from the Diaspora who cannot enjoy duty free facility on their left hand vehicles be allowed to import into Kenya vehicles of similar category duty free, The National Treasury and the Kenya Revenue Authority (KRA) have developed guidelines to implement the directive. The guidelines here below will be administered by the Kenya Revenue Authority and all applications to utilize the facility should therefore be made to the Commissioner of Customs Services. 1. The person must be bona fide changing residence (permanently) from a place outside Kenya and not merely making a short visit back home. 3. The returning resident must provide proof of disposal (transfer of ownership) of the previously owned left hand driVe vehicle before changing residence from the former country of residence. 4. 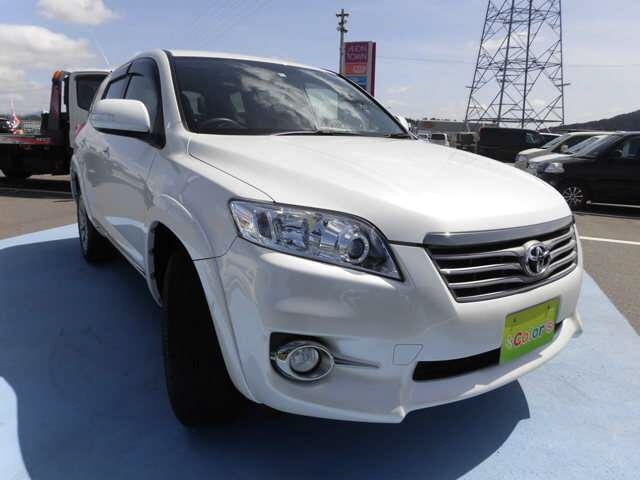 The replacement vehicle must be of similar category with the previously owned left hand vehicle with regard to make, engine rating and year of manufacture. a) Bus or minibus of a seating capacity of more than 13 passengers.